Most of Mzansi celebs have the good looks to match their talents sometimes it’s their looks that are their talents and they all come in shapes and sizes. These SA celebs got the whole package, them legs never lied. 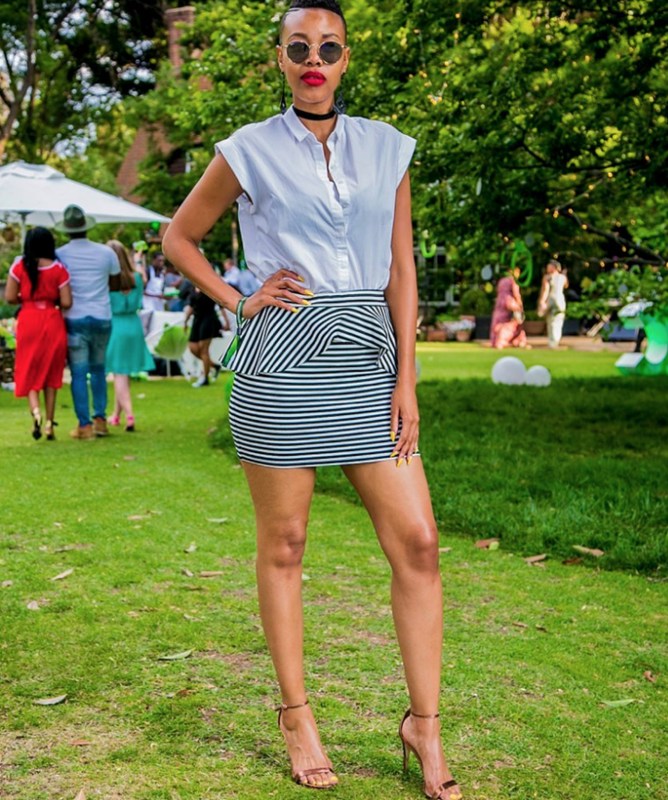 Check out these SA female celebs with the hottest legs in the game.